SALAD is an acronym for Super Accurate Laser Aiming Device which is the device used in FECORE’S long distance laser observations. It is used with the TLT or terrestrial laser targeting system. Observations at or over 25 miles would be impossible with out it. And we are going to produce another copy. But this new SALAD version 2 will have machine cut parts so it can be replicated rapidly. We are fortunate that all of the materials will be donated by a private company, just as with the first SALAD. 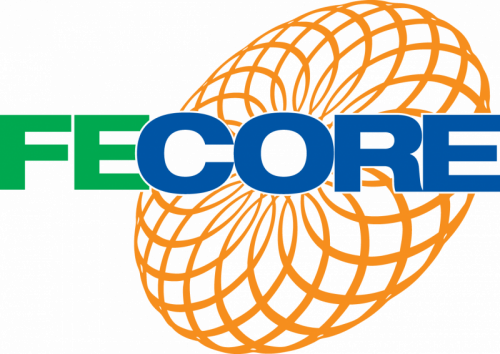 When SALAD v2 is finished, FECORE will be able to conduct laser observations on multiple continents with many additional participants. We are currently working on the process of creating computer aided design files that are readable by the automated cutting machines. The work is being done by volunteers and not many people have the skills of CAD software. And right now as I write this any of our members with such skills are hard at work on our Laser observation video. We are making that our first priority. Once completed either SALAD 1 or 2 will quickly be leaving Europe for use in a new laser observation where ever some of our members can host it. It is our plan to perform a 100 km laser observation this year.